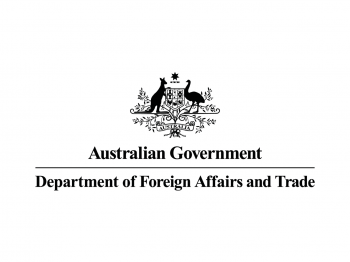 The Australian Department of Foreign Affairs and Trade (DFAT) makes Australia stronger, safer and more prosperous by promoting and protecting the country’s interests internationally and contributing to global stability and economic growth. The department provides foreign, trade and development policy advice to the government. They work with other government agencies to ensure that Australia’s pursuit of its global, regional and bilateral interests is coordinated effectively.